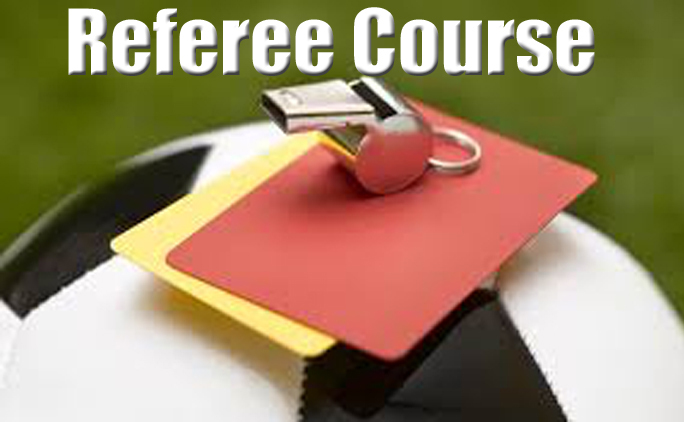 For those 14 age (at time of test) and older interested in becoming a USSF Soccer Referee. Don Orner from CV and Dave Wilson from LS have teamed up for another year to make this course available to our local area. The class will max out at 30 students so do not wait to register. When: Must attend all nights! What a student needs to do prior to class1. Clearances must be completed prior to the first day of class. If they are not you will not be permitted to participate. The instructor will be checking. Those 18 years and older need to do the FBI check which requires fingerprinting and takes the most time. You may not use the volunteer background checks. Let me know what questions you have. let's make this a great class. With a USSF licence, you will need to attend once a year an intermediate clinic that is all day $30 and pass the written test again. Once these two tasks completed. You will register with USSF $50 each year to gain the current badge. Clearances are done every 5 years.